In 2008 we published Rafael Torch’s powerful essay “The Malignancy of Beginnings.” Three years later, at the age of thirty-six, he lost his battle with a rare form of cancer, leaving behind his wife and four-month-old son. Rafael impacted the lives of his many high school students, challenging them to rise to their greatest potential. He wrote with passion, honesty, insight, and wit. To honor Rafael’s legacy, NAR is pleased to announce the first annual Torch Memorial Prize for Creative Nonfiction. The deadline is April 1, 2015. NAR contributor Eula Biss will be our final judge and the winner will be announced during our bicentennial conference June 11–13, 2015. The conference will celebrate NAR’s long and storied past while also looking to the future of the literary world as we bring together a wide range of writers, critics, artists, and teachers from around the country to share their work. Our three keynotes are Steven Schwartz, Patricia Hampl, and Martín Espada. We invite proposals for critical or creative readings, papers, panels, and roundtable discussions. Go to our Submittable page to upload your submission by January 16. 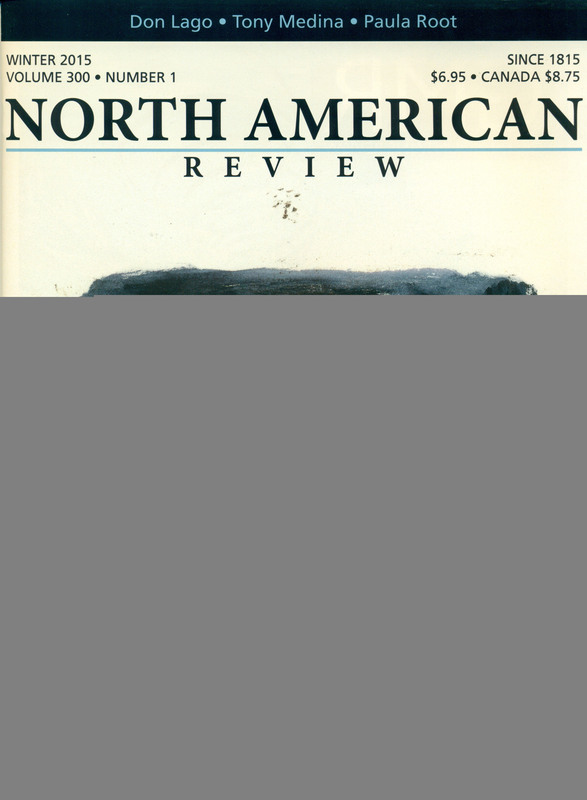 At the conference the NAR Press will be launching its first book in nearly a decade, The Great Sympathetic: Walt Whitman and the North American Review, with an introduction by Martín Espada. The book collects seven essays that Whitman published in our pages, articles and reviews about his work, and contemporary poems inspired by his work.